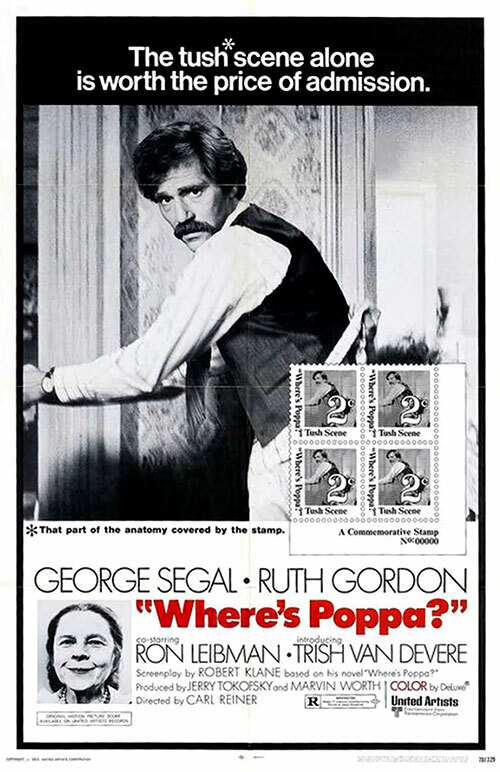 "Where's Poppa" is a true cult classic of black comedy/absurdist humor. It pokes fun at things that we really shouldn't find funny, but manages to have us howling with laughter at nonetheless. 0 Response to "Where's Poppa? (1970) Carl Reiner"